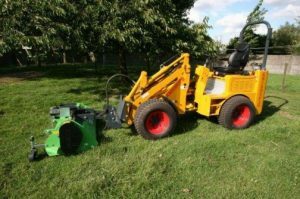 Rapid Tractors UK Ltd is the UK Distributor of Rapid hydrostatic-drive two wheel tractors and associated attachments. Distribution is carried out through our approved dealer network. For any information, please contact your nearest dealer, who will be only too happy to help. Rapid equipment is held in high esteem throughout the world for its reliability and flexibility. Customers can select from a wide range of add-on equipment. Rapid single-axle products are used in agriculture and ground maintenance as well as by municipal authorities. Knikmops articulated compact loaders have been manufactured in Belgium for 27 years. Designed and built primarily for the construction and road building industry, these loaders are also well equipped for agriculture, forestry and ground care. 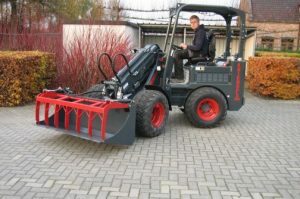 Manufactured from an all steel construction, the chassis and main frame is extremely rugged and with engines from Kubota, hydraulic system from Rexroth, Knikmops are a reliable and very capable machine. 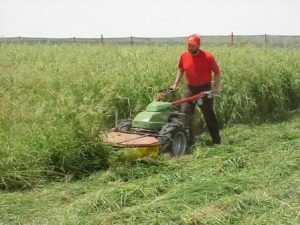 Grassland equipment from manufacturer Sitrex include a full range of disc mowers, tedders and rakes and includes models of non driven finger wheel rakes. 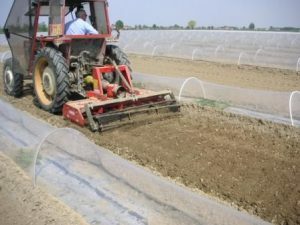 Forigo provide the cultivation equipment, including rotavators, stone buriers and power harrows. 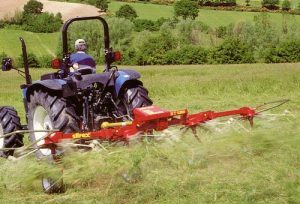 The range goes up from machines suitable for compact tractors through to 300+hp. We often have a second hand tractors or equipment for sale. All our hydrostatic drive tractors can be fitted with various options to equip them to perform your individual tasks. There are many wheel and tyre options including semi flotation, large balloon flotation and turf type along with dual and treble wheel combinations and cage wheels for bank work. The ability to work on steep ground is a Rapid speciality. Fitted with the correct wheel equipment, the Rapid hydrostatic drive tractor is safe to operate on the steepest of gradients giving the operator confidence to perform their task. Hourmeters are included on the engines so service schedules can be maintained and standard anti-vibration damping gives all models excellent low vibration characteristics. All models feature a transmission free wheeling device enabling the operator to move the tractor by hand without starting the engine, very useful in tight sheds or for positioning on trailers. And certain models have the option of electric starters instead of the usual pull start. 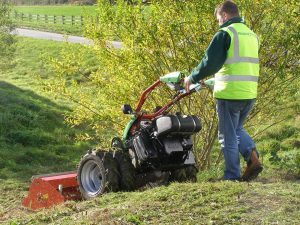 We supply a range of Fort two wheel tractors, equipment and tracked mini transporters. Engine power of the Knikmops range is from 12hp right up to 50hp and are all diesel fuelled with transmission being hydrostatic for infinite forward and reverse speeds. The range of models gives the right size of machine for the task required with options of fixed length loader booms, high lift boom or telescopic boom. Control can be a standard cross lever or joystick incorporating extra hydraulic services and forward and reverse control for the transmission. These loaders are available with many options so the user can have just the machine they require. These include a full cab with heater, lighting and a road legal kit. There is a choice of tyre type and sizes and you can even have them painted in your choice of colour. All machines supplied in the UK are fitted with a full FOPS as standard. 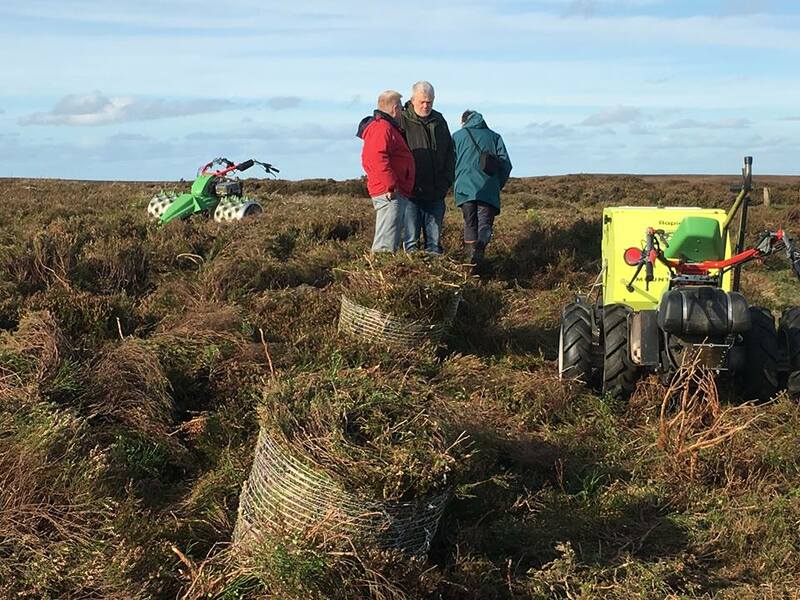 There is an extensive selection of attachments to suit the Knikmops loaders based around construction, agriculture, forestry, landscaping and groundscare maintenance and general use. We can also design and build specialist attachments as one off to suit a particular requirements. 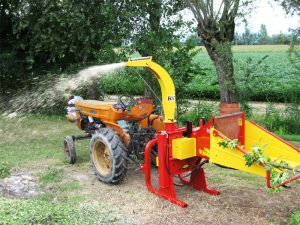 We supply professional woodchippers to either be fitted to a rapid two wheel tractor or a compact four wheel tractor.